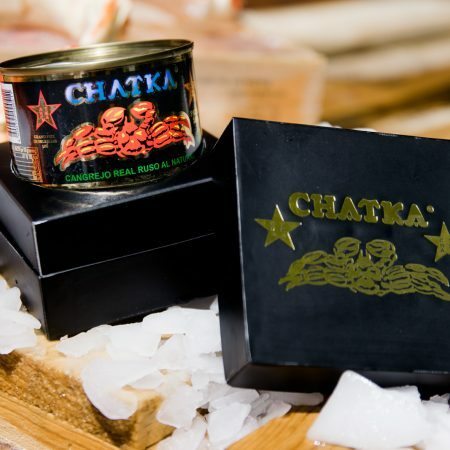 The new CHATKA cases give the product a unique exclusivity making it an essential when making a gift for a special occasion. Thank to the elegant gold design, our cases have become quite a trend . 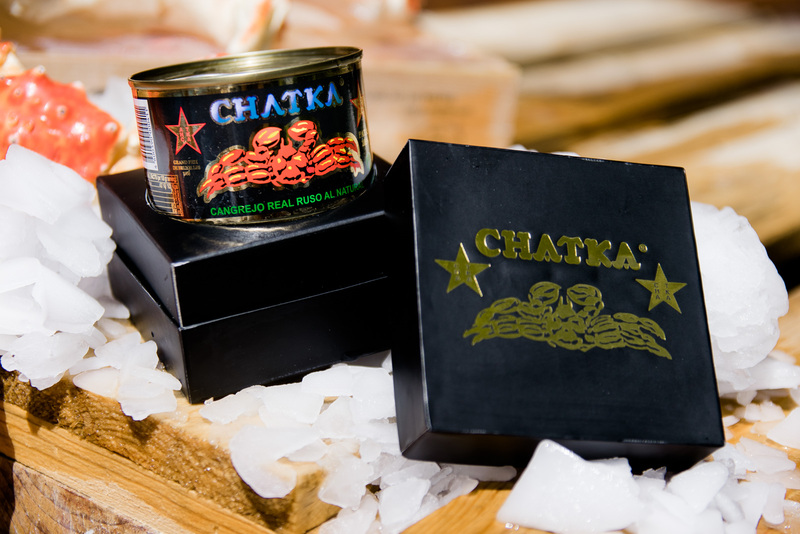 It’s elegance and exquisite taste will not let it go unnoticed. Dare to give something different and amaze with this present!